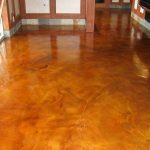 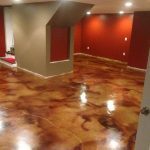 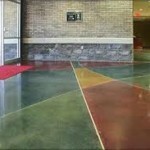 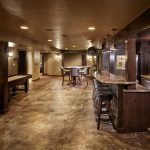 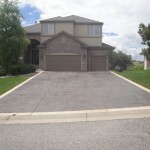 Concrete acid staining has become popular and a trend of today’s house alternative flooring market. 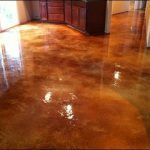 Many homeowners have concrete stained their floors, creating it into their dream home. 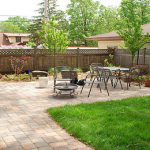 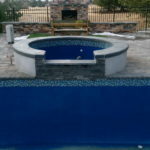 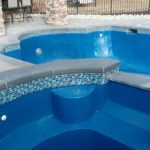 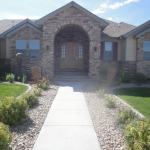 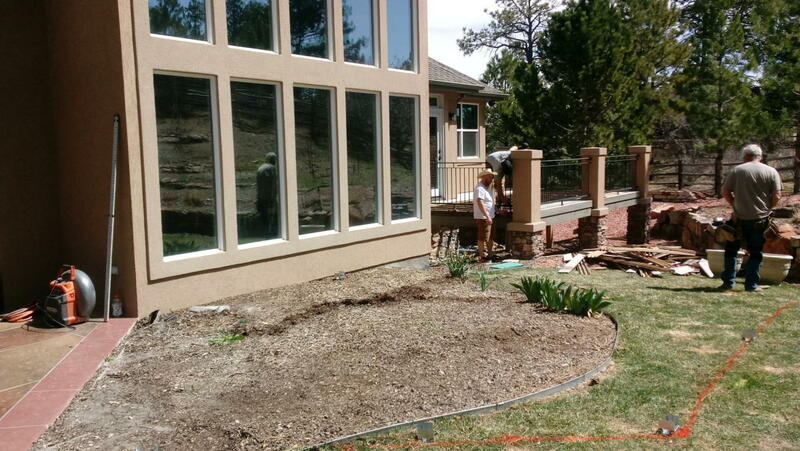 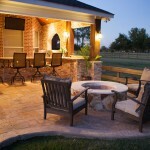 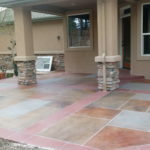 The question is whether it is more cost efficient to do the project yourself or hire a professional. 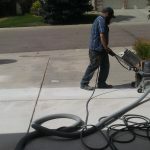 It all depends on how much experience you have to do it yourself and the cost of all of the supplies. 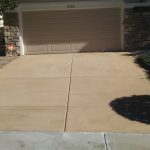 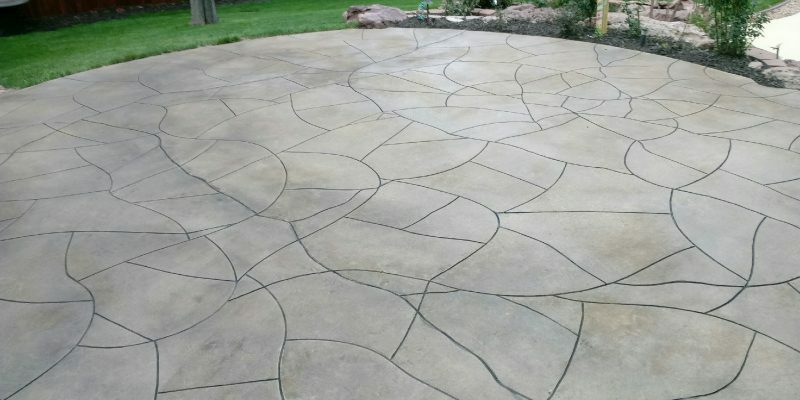 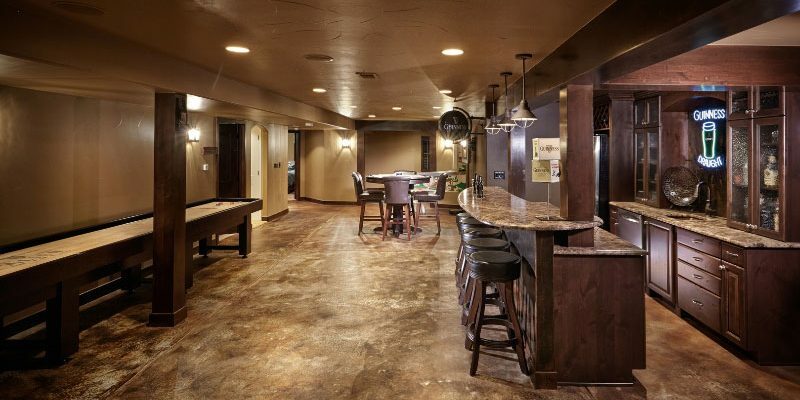 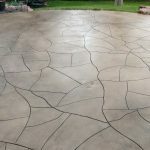 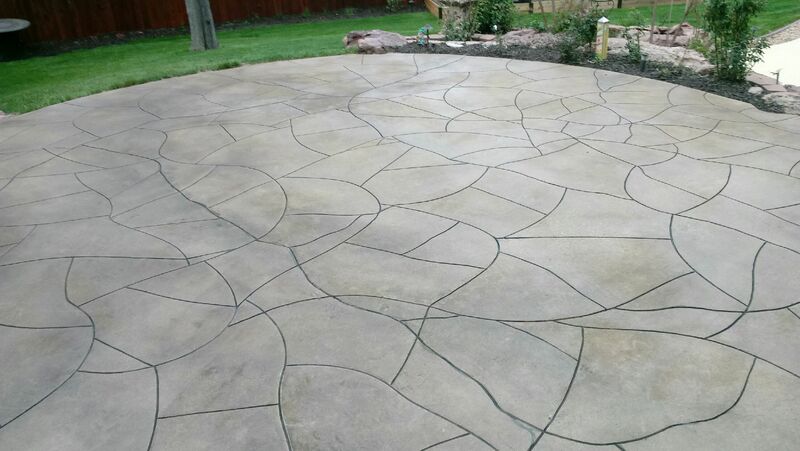 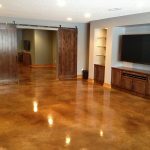 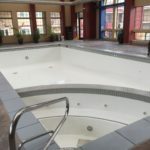 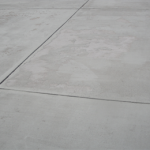 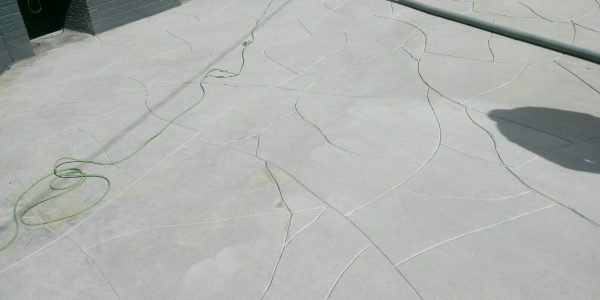 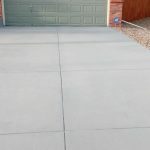 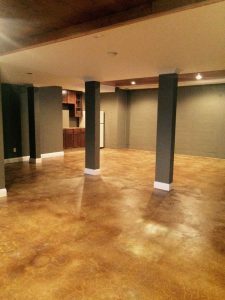 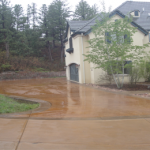 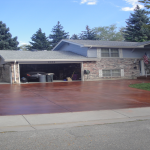 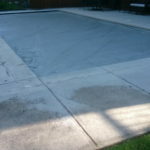 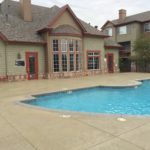 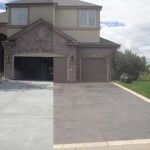 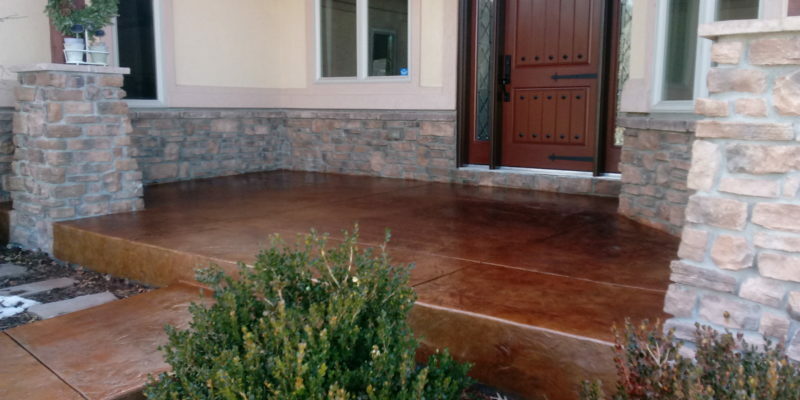 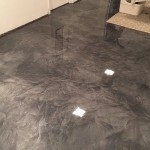 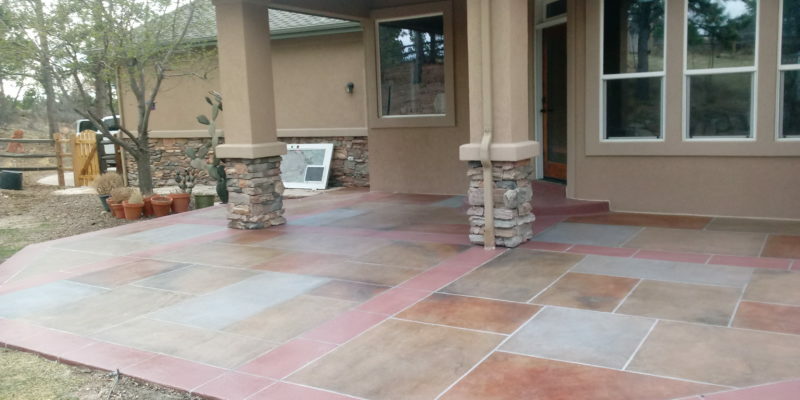 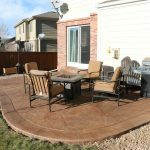 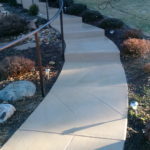 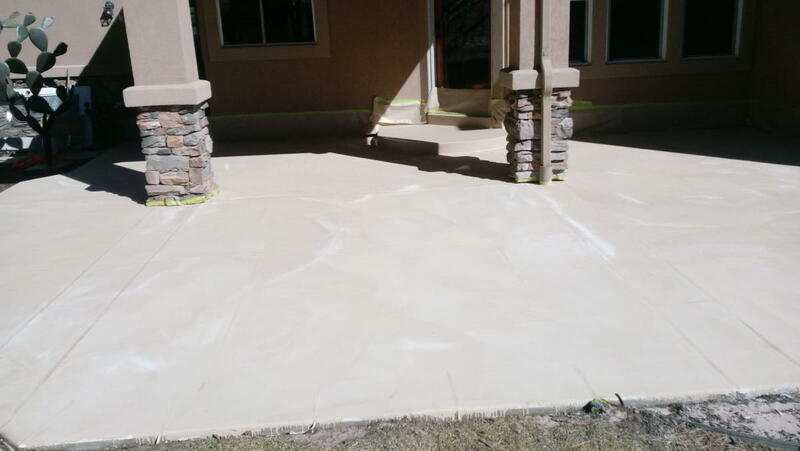 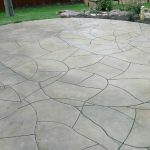 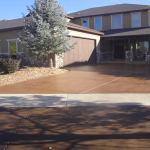 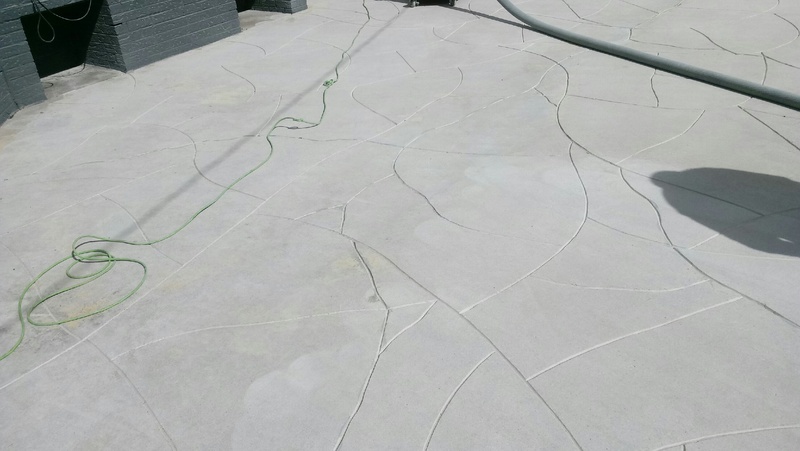 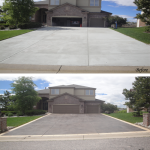 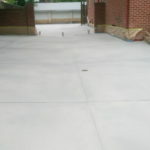 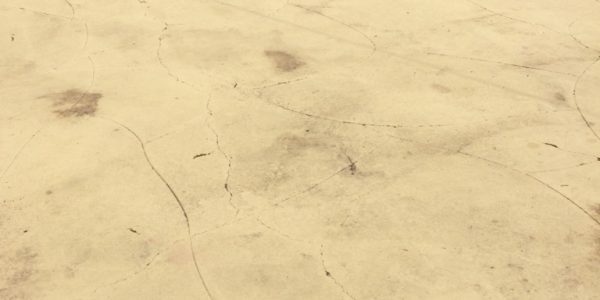 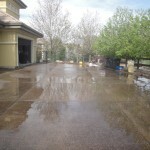 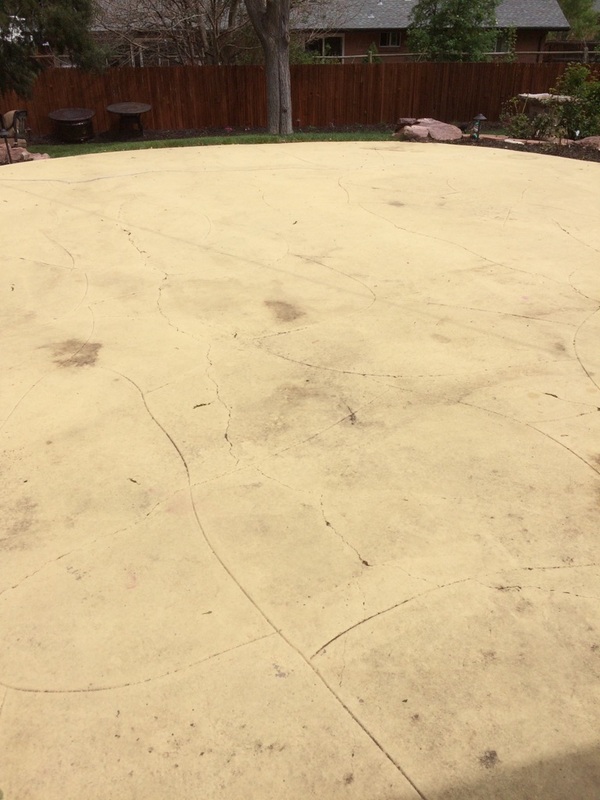 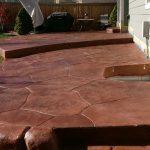 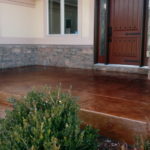 Professionals that specialize in acid concrete staining have all the tools and experience to get the job done right, but it may be more cost efficient without a professional if the homeowner knows what they are doing.